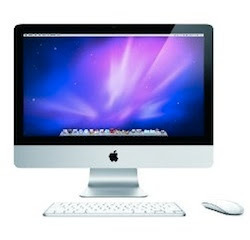 Apple launched their new iMac models featuring brilliant LED backlit 21.5 and 27 –inch widescreen displays on October 20, 2009. Four iMac configurations are available including $1,199 model with 21.5-inch 1080p screen, 3.06GHz processor, 500GB hard drive and NVIDIA Geforce 9400M graphics; a $1,499 21.5-inch model with bigger 1TB hard drive and 256MB ATI Radeon HD 4670 graphics; $1,699 model that features bigger 27-inch screen with 2560 x 1440 resolution; and top-of-the-line 27-inch model with quad core 2.66GHz Core i5 processor and 512MB ATI Radeon HD 4850 graphics for $1,999. ReVolt and SINTEF group in Norway have developed a new rechargeable zinc-air battery that needs oxygen to generate current. Non-rechargeable zinc-air batteries have been available for sometime now, but development of rechargeable version has been difficult. The rechargeable zinc-air battery consists of air electrode, a zinc electrode, and an electrolyte all set in a casing that lets in air. 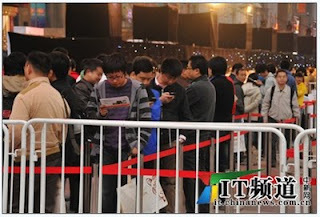 Apple and China Unicom today officially launched the iPhone in China at 6:30 PM local time. More than 300 people stood in line to get their hands on the iPhone. The phone was launched after a ceremony at China Unicom’s flagship store, which was attended by Apple’s VP Greg Joswiak. 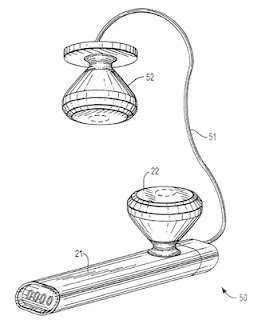 Apple filed a patent application describing a wireless headset with integrated media player. The wireless headset will be configurable with one or two earpieces. 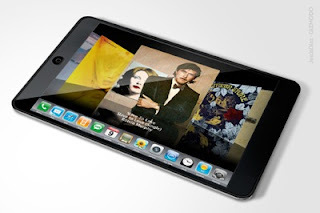 And it would not only connect to your iPhone (possibly via Bluetooth), but also feature an integrated memory for direct MP3 playback. The microphone on the headset would allow you to talk on phone, make audio notes and operate the device via voice commands. 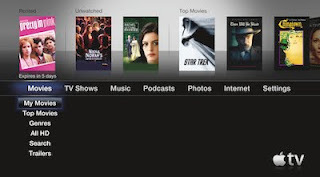 Apple today introduced new Apple TV 3.0 software featuring a redesigned main menu that makes navigating your favorite content simpler and faster, and makes enjoying the largest selection of on-demand HD movie rentals and purchases, HD TV shows, music and podcasts from the iTunes Store even better on your TV. You can now enjoy iTunes Extras and iTunes LP in stunning fullscreen with your Apple TV, as well as listen to Genius Mixes and Internet radio through your home theater system. 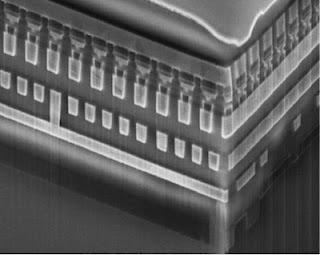 Intel and Numonyx have developed new memory technology that will enable non-volatile memory to break through NAND’s 20nm barrier and scale down to process sizes as tiny as 5nm cost effectively. The new memory technology is and advancement of phase change memory (PCM) called phase change memory and switch (PCMS). 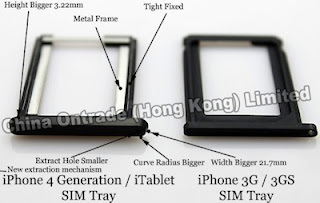 Business Insider is reporting that many Apple engineers have been taking numerous trips to China and are visiting manufacturing plants in China where the yet unannounced Apple Tablet will be manufactured. 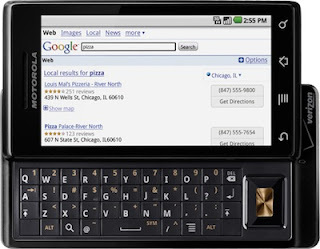 Verizon today unveiled DROID by Motorola, the first smartphone powered by Android 2.0. 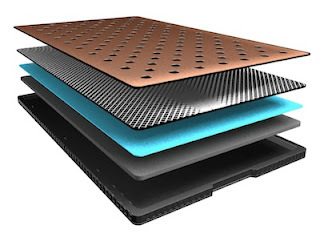 Motorola claims that DROID is the thinnest full-QWERTY slider phone available on the market. Hardware specification of the phone are 3.7-inch WVGA touchscreen, 5-megapixel camera with dual LED flash, video recording at 720 x 480 resolution, WiFi, Bluetooth, GPS and microSD card slot. The phone has very less on-board memory, but Motorola includes 16GB memory card with the phone. 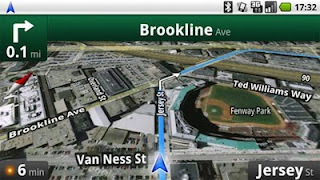 Google today launched updated Maps software for Android 2.0 that includes free beta turn-by-turn navigation. The navigation software provides voice commands, integration with satellite and street view and various point-of-interest. You can save select addresses as icons on Android home screen and use them directly for turn-by-turn navigation. Talking at earnings conference call, Verizon’s CEO, Ivan Seidenberg said that the carrier would be happy to have iPhone on its network, but its Apple’s decision. 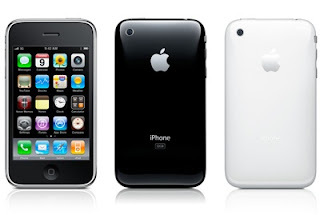 “This is a decision that is exclusively in Apple’s court,” Seidenberg said. “Obviously we would be interested if they thought it would make sense for them to have us as a partner. And so we will leave it with them on that score…." Sprint today announced that Palm Pixi would be available exclusively on their network starting November 15th. 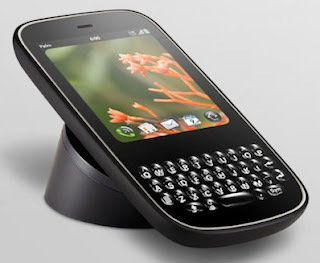 Pixi is the second webOS based phone from Palm and it will be priced $99.99 with a two-year service agreement, after a $50 instant rebate and $100 mail-in rebate. Applesfera has posted a plist file found in Mac OS X 10.6.2 build 10C531, which was released to the developers last week. 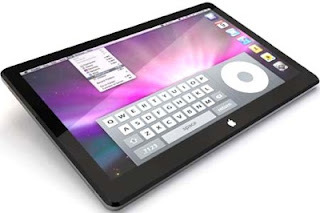 The plist file includes list of computers supported by upcoming Mac OS X 10.6.2 update. Most of the computers on the list are available right now, but two MacBook Pro models MacBook Pro 6,1 and MacBook Pro 6,2 mentioned on the list have not been released yet.